coconut oil, olive oil, almond oil, infused with chamomile, rosemary and nettle herbs. 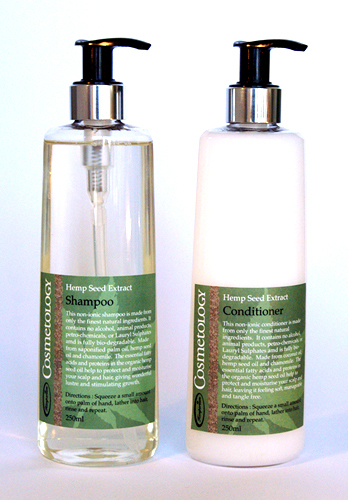 moisture your scalp and hair, giving it a wonderful lustre and stimulating growth. 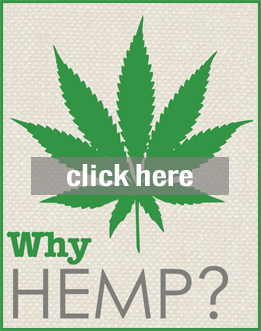 This shampoo is formulated to be used in conjunction with our hemp conditioner. For best results use them together.